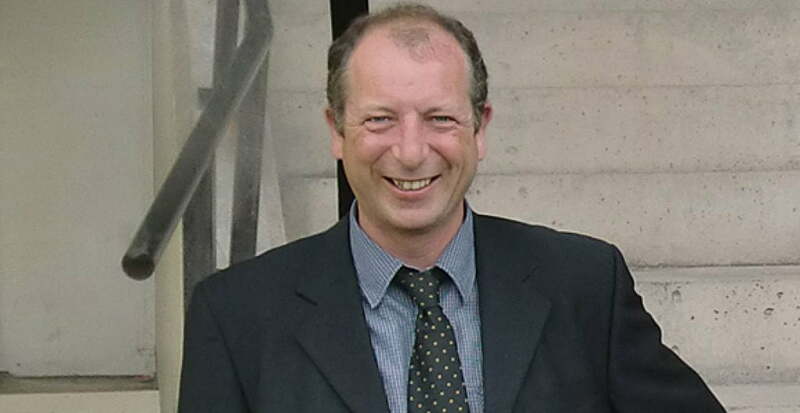 OVF is deeply saddened to report the death of popular OVF administrator, Vale supporter and all-round good guy Pete Tindall. Pete was one of the nicest people one could wish to meet, he was a fantastic help to OVF (contributing features, photos and oodles of dedication to his moderating role). OVF hasn’t heard anyone without a good word to say about Pete, who we were all privileged to know. 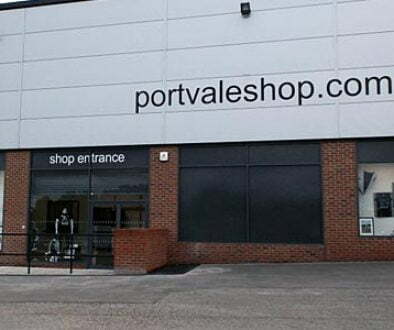 Possessing a ready smile and with an easygoing nature, Pete was devoted to his family and to Port Vale FC, often travelling long distances to see his beloved Valiants in action. He will be deeply missed by the entire OVF team. We have lost one of our family. One of our own. The world will be a poorer place without Pete T in it. Pete’s family are in our thoughts and prayers right now.